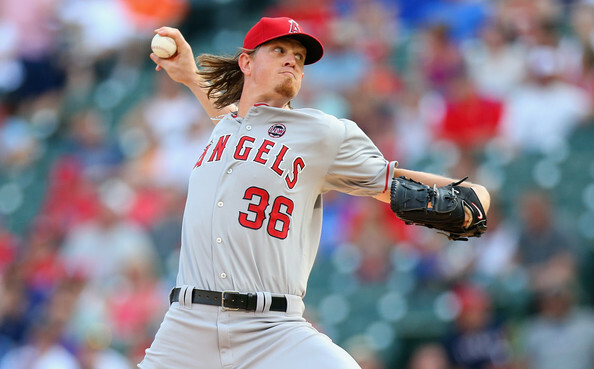 Jered Weaver is the ace of the staff for the Angels, but has had issues avoiding the disables list this season. When healthy Weaver is one of the best pitchers in the AL. 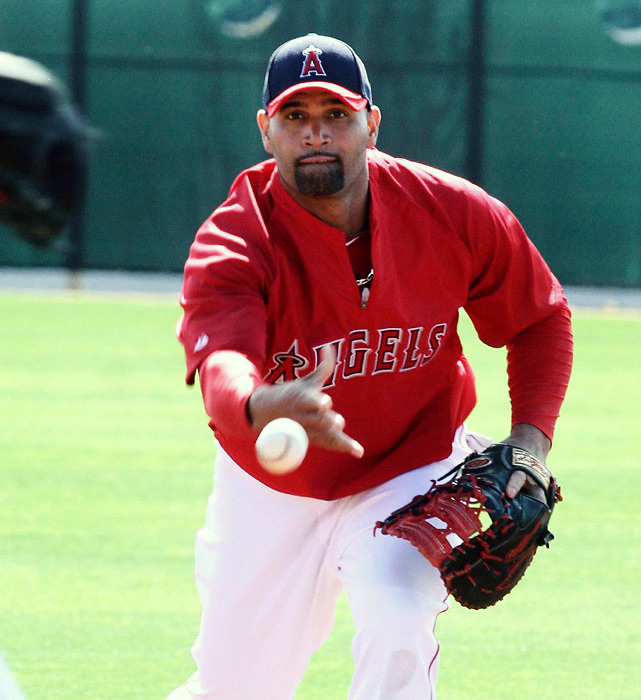 He has won seven games for the Halos, while sporting a 2.87 ERA in 103.1 innings pitched. He has struck out 82 batters and has just walked 24 with a WHIP of 1.10. The right-hander is limiting the opposition to a .233 batting average on the season, with left-handed batters just managing a .231 average. He knows how to pitch when runners are in scoring position, as indicated by teams just having a .230 average in this situation. The Los Angeles Angels of Anaheim have set high expectations coming into this season, and for the second straight off season they were able to sign a highly coveted free agent. This season has gone from bad to worst with the team trailing the Texas Rangers by 14 games in the American League West division. 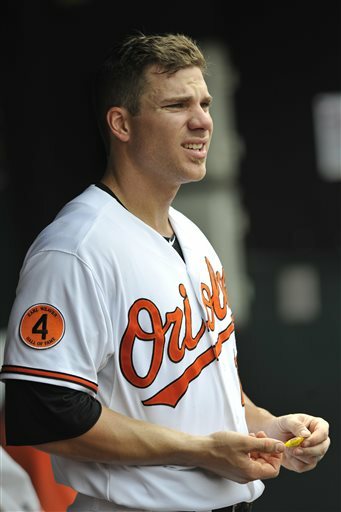 One reason they have struggled is that they have allowed 546 runs this season, which is third most in the AL. 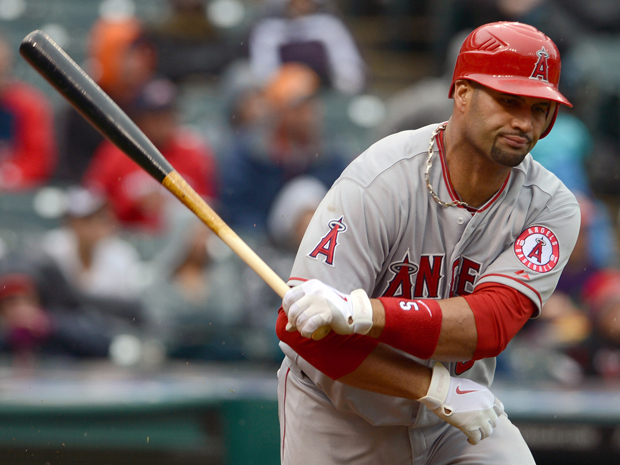 Albert Pujols kicked off the 2012 year by struggling brutally for the 1st 6 weeks. This year the man is off to a hot start – and can’t be faulted for the teams failures so far. The Active Leader for Batting Average at .325 is back to his MVP form. The most telling stat the he is in the Zone is his Walks to Strikeout Rate being 11 – 3. The 33 Year old is also the Active Leader for OPS among players at 1.022. For the second consecutive season the Los Angeles Angels of Anaheim have come out of the gates at an utterly slow pace. 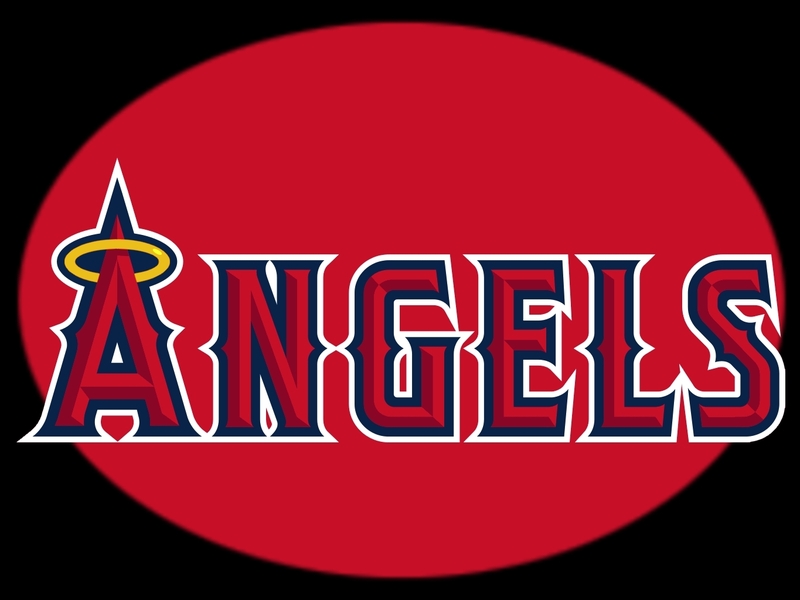 The 2013 version of the Angels followed in the footsteps of the 2012 team which started 6-14 and found themselves failing to dig themselves out of the April hole when it came down to making the playoffs. The 2013 Angels have actually started worse than their 2012 campaign, posting a meager 3-8 record through 11 games. If it wasn’t for Albert Pujols’ 2 -run Double which gave the Halos a walk-off victory a few hours ago, this team would have been 2-9 and looking at the worst record to start the season in franchise history. With Trout, Trumbo and Pujols in the lineup for the next decade, plus Hamilton for the next 5 years. I could see the Angels appearing on another top 10 decades win list. Question is will they make a World Series? They have not been to the dance since 2002 when they won it. Look-back at last year: 2012 was a year, much like this upcoming season, with expectations as high as the sky moon. The Halos stole future Hall-of-Famer Albert Pujols and Texas ace C.J. Wilson from their respective 2011 World Series teams and looked to have a strong rotation headed by the trio of Jered Weaver, Dan Haren and Wilson. The team fought its way to a 89-73 record, missing the playoffs by a mere four games despite having more wins than the eventual AL Champion Detroit Tigers (Yes, I’m still bitter). This year, Arte Moreno and the Angels front office decided once again to go big-fish hunting, giving outfielder Josh Hamilton a 5-Year Deal worth $125 Million. Hamilton gave the Angels quite a logjam in the outfield and Designated-Hitter, leading to the trade that sent designated-hitter Kendrys Morales to the Seattle Mariners in return for Jered Weaver’s college teammate and fellow innings-eater Jason Vargas. 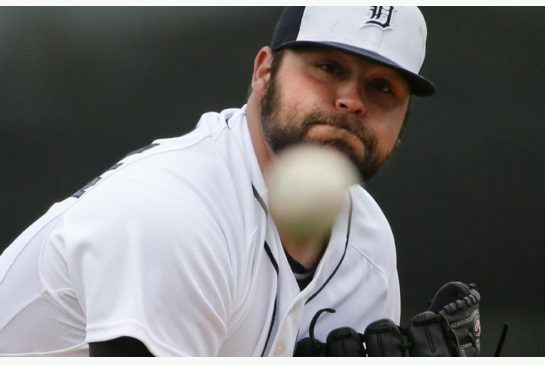 You can read a post a fellow writer here at the MLB Reports wrote about that very trade here . Angels General Manager Jerry DiPoto also poured some money into the bullpen and back-end of the rotation, signing hurlers Ryan Madson, Sean Burnett and Joe Blanton. . 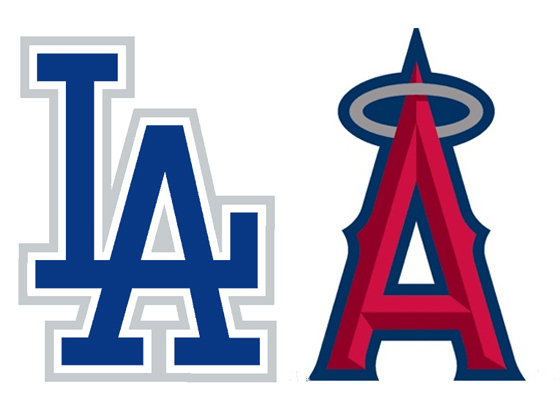 The Angels went 29-17 down the stretch while the Dodgers won 8 out of their 10 games to end 2012. With a full season with their revamped teams and added players, you have to think both will be amongst the favorites to be in the 2013 MLB Playoffs. I know that the playoffs are going on right now and that everyone is captivated by the 4 games that are being played today. Which leads to me to ask the question? Do you think any of the Dodgers and Angels fans are watching these playoffs without a horse in the race? I am here to tell you and these said fans-that I believe both of these teams will be a playoff factor in 2013 . The Angels and Dodgers spent a fortune on new players in the last 365 days. Almost a Billion Dollars was added in player contracts between the two clubs. Albert Pujols, C.J. Wilson, Adrian Gonzalez, Carl Crawford, Josh Beckett and Hanley Ramirez are amongst the players traded or signed. Lets start off with the Angels. I was there in Anaheim on opening weekend in April and witnessed the struggles of the club early and most notably Albert Pujols. As I was tweeting and talking to everyone, I could see that Pujols was not himself. I predicted a slow start based on seeing him play. The same thing could be said for the team. The Angels started out of the gate 8-14 before calling up Mike Trout. Soon after they fired hitting coach Mickey Hatcher and all was not well. Albert went into the May with 0 HRs and 4 RBI and was hitting near the Mendoza Line.